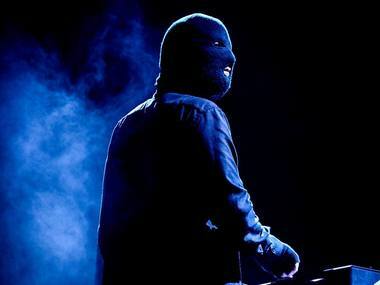 Malaa gained prominence with his house music tunes like 'Kurupt' as well as his remixes of songs from the likes of The Weeknd and Post Malone. 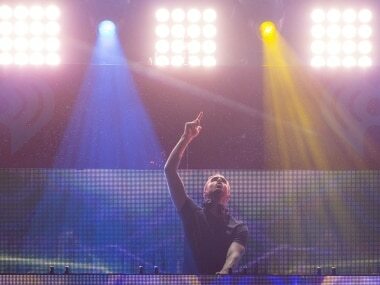 DJ Snake announced the album in May and has released 'Public Enemy' alongside Yellow Claw and 'Let's Get Ill' with Mercer since then. 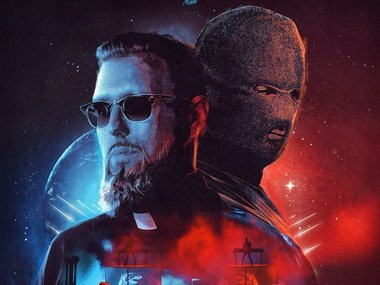 Tchami and Malaa released No Redemption EP earlier this year, a collection of five tracks including Kurupt as their joint effort. 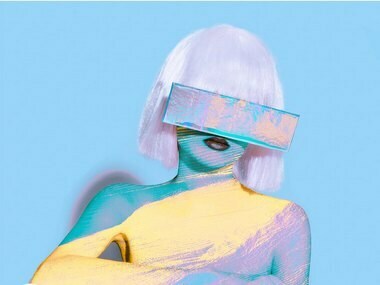 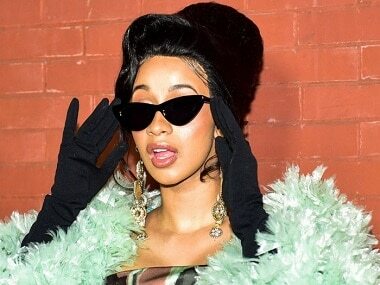 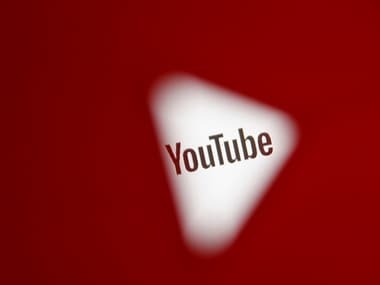 A number of other popular videos on YouTube were also similarly defaced, a list which includes songs by Chris Brown, Shakira, DJ Snake and Selena Gomez. 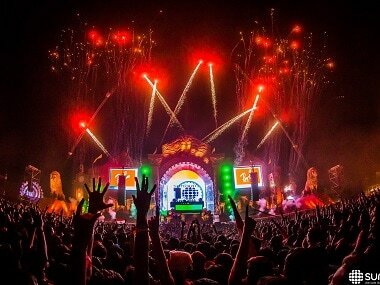 This year, the Sunburn fest will be held in Pune from 29 December to New Year's Eve.